This song is based on some favorite verses and phrases from the Bible, given to me by my friend Lori, at Frog's Lilypad. 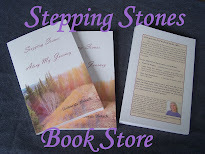 I also used some thoughts that she shared with me, as well as some other related scriptures. Lori's favorite phrase in the Bible is 'be still.' 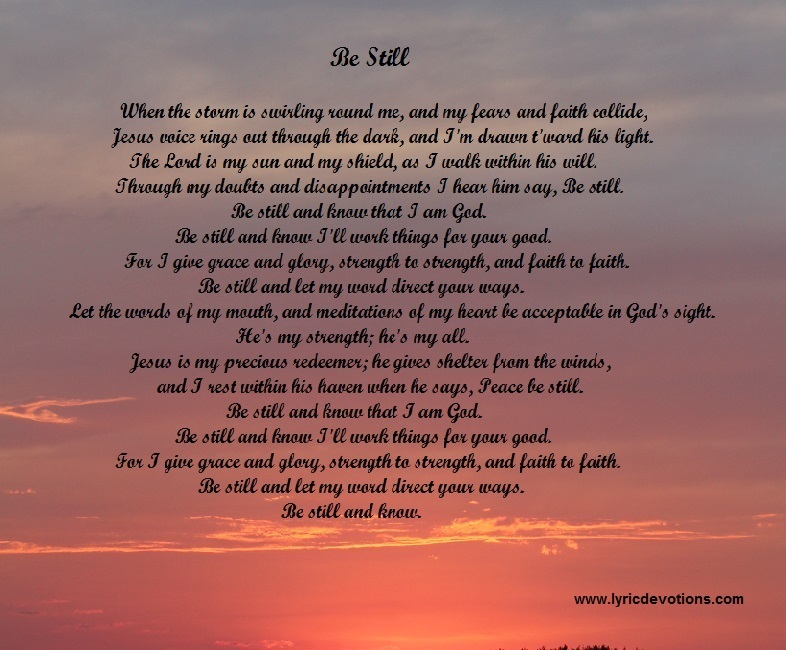 It's one of mine too, so right away, I knew the title of the song would be, Be Still. and I'm drawn t'ward his light. as I walk within his will. 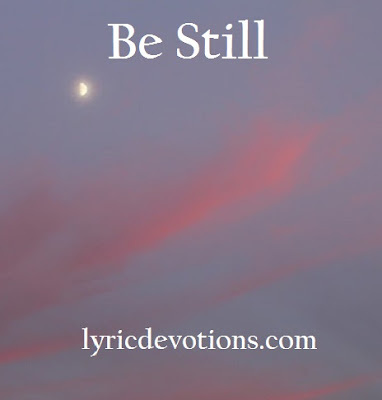 I hear him say, Be still. Be still and know I'll work things for your good. strength to strength, and faith to faith. Be still and let my word direct your ways. be acceptable in God's sight. He's my strength; he's my all. when he says, Peace be still. Mark 4:39 And he arose, and rebuked the wind, and said unto the sea, Peace be still. And the wind ceased, and there was a great calm. Psalm 107:29,30 He maketh the storm a calm, so that the waves thereof are still. Then are they glad because they be quiet; so he bringeth them into their desired haven. Psalm 84:5,7 Blessed is the man whose strength is in thee; in whose heart are the ways of them. I love it! Is there any way I could get a copy of sheet music? Deb, I know you sent me the music to "But God." But I somehow cannot find it. i have search. Would you send me the music again? It means so much to me. I am going o see if I can get someone at church to sing it. Deb, I'm glad you shared this again. I was thinking about this song while I was packing, I'm going to put in on one of my husband's pictures to hang in our new home. Thank you for sharing with Thankful Thursdays.